It has always been my belief that knives will always come handy because you’ll never know when you will need them. Because of that, I always see to it that I bring with me my Benchmade 585 Mini Barrage knife which I bought a few months ago. I personally think that it is one of the best knives that you can carry with you anytime and anywhere without alerting and alarming others. It is small and is also foldable (which makes it shrink to an even smaller size), light in terms of weight. I can put it in the smallest pocket of my bag or I can just simply put it on my pocket and no one will notice. That’s what I love about this knife. While I am open to the idea of carrying dangerous things like a knife, I intend to prevent myself from creating panic or alarm in public. They might think that I am on to something not that good and that could create trouble. The Benchmade 585 Mini Barrage knife makes this possible for me because of its small size and foldable nature. 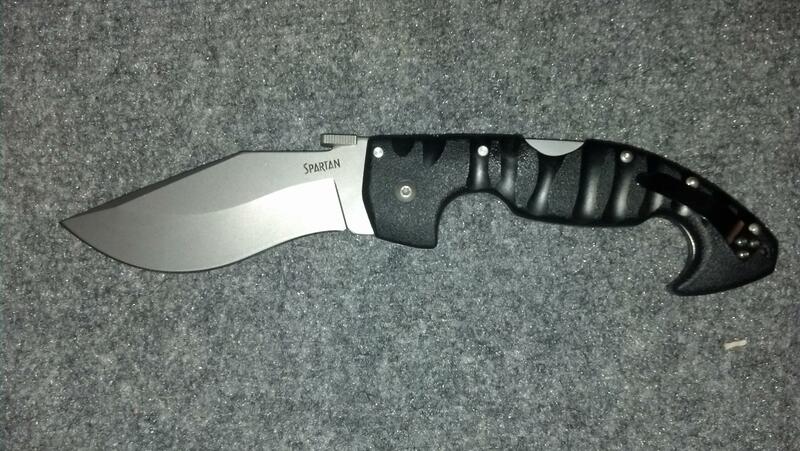 Once I put this on my pocket or in my bag, no one will know I am actually carrying a knife with me. 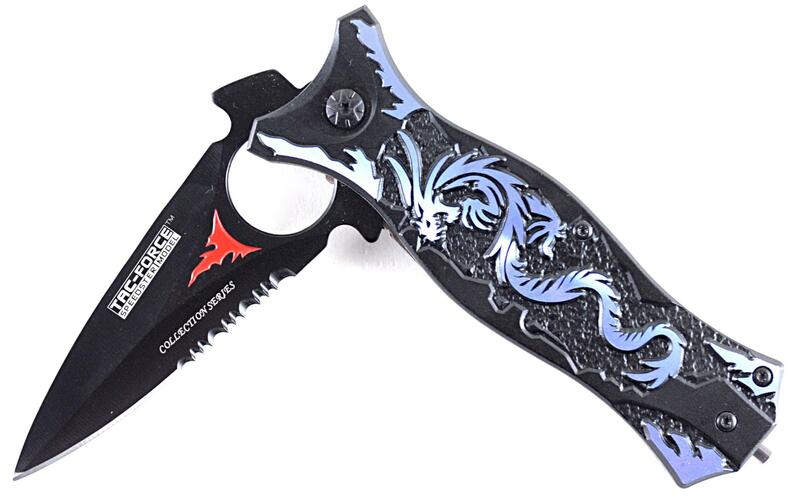 This is a foldable knife with a small but durable and razor-sharp blade. 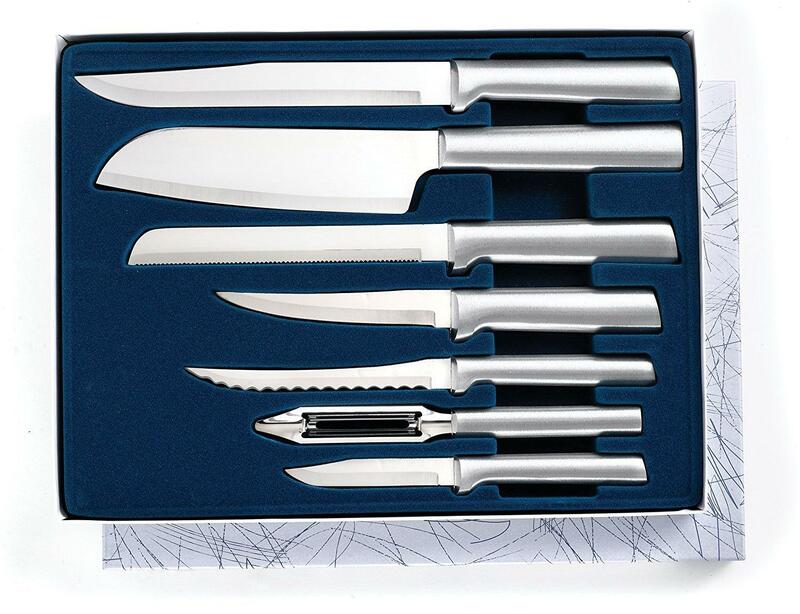 Here are some of the important features of this knife that you should be familiar with. When I said that this is a small knife, I was not kidding at all. 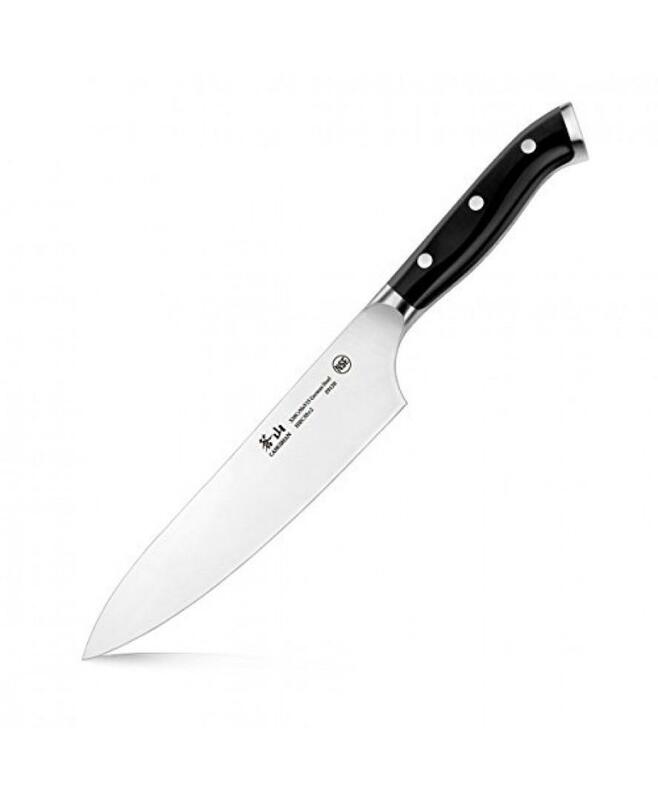 As a proof, this knife comes with a blade that measures 2.91 inches and overall length set at 6.91 inches. When closed, this folding knife measures 4 inches. 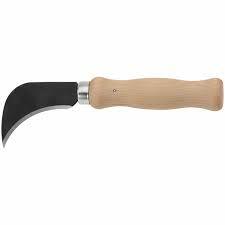 So if you are looking for a knife you can readily hide anytime and anywhere, this might be the right one for you. In terms of size, this might turn out to be one of the smallest knives out there today. Although small, it does not mean to say that the blade of this knife was not given due attention. As a matter of fact, its material is 154 CM stainless steel, which proves to be impervious to rust and boasts high levels of strength and durability. 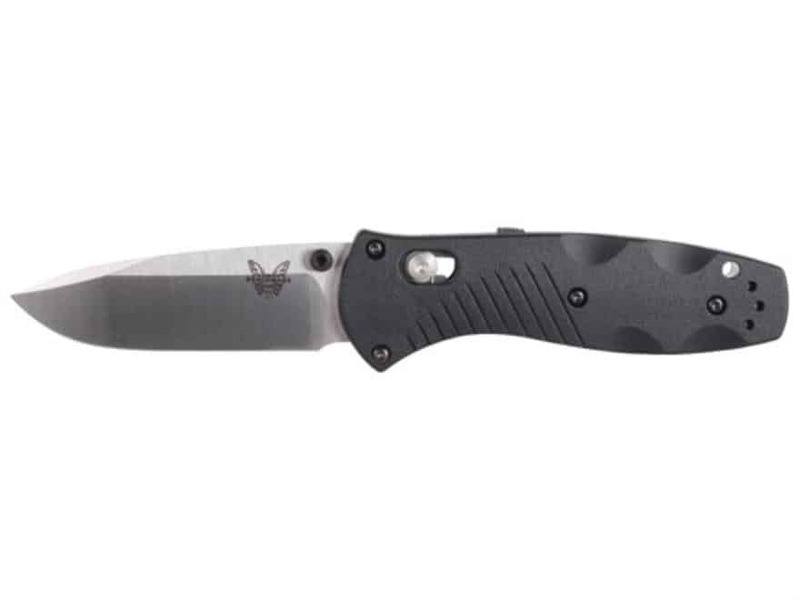 With it, the Benchmade 585 Mini Barrage knife can be considered to be small but totally incredible. 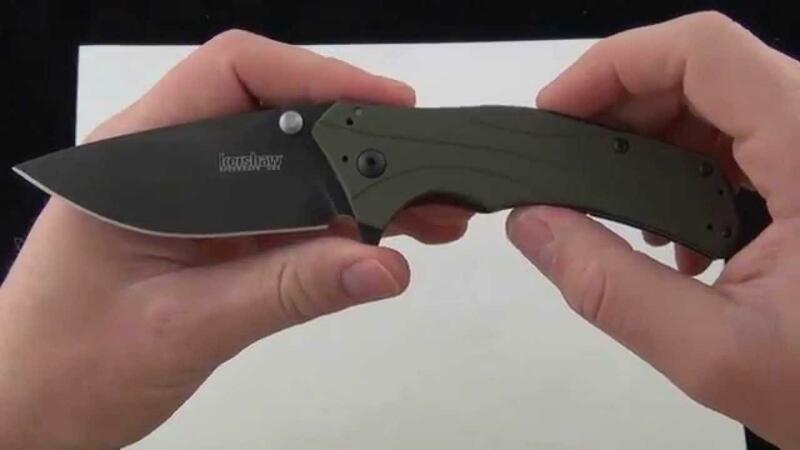 There is no need for you to worry about your safety when you are using this knife because of the AXIS lock system. You can open it and deploy the blade easily. This system also comes in handy when you decide to put the knife in your pocket. There are 81 customer reviews about this product that totalled to an average rating of 4.8 out of 5 stars. 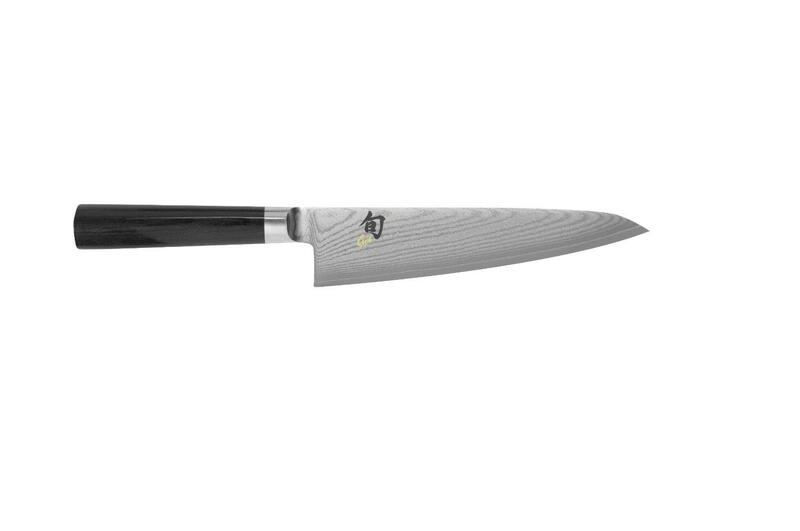 According to buyers, what this knife lacks in size, it compensates with its durability and strength. 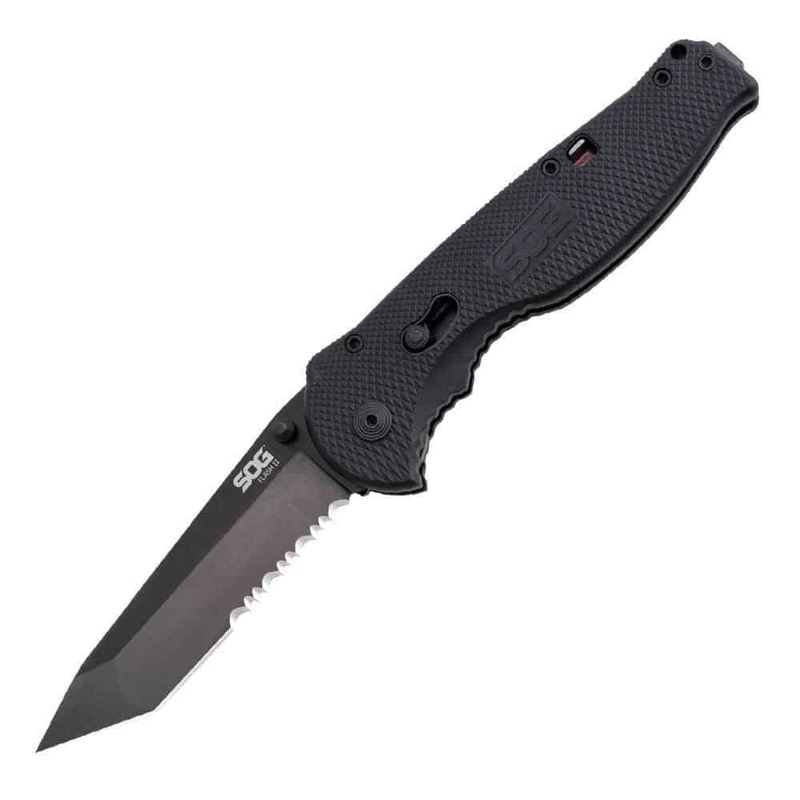 That is the reason why buyers were satisfied with the Benchmade 585 Mini Barrage knife. For me, this is one of the best and smallest folding knives out there. I own a couple more, but I must say that this definitely takes the cake. That’s the reason why I am confidently saying that I recommend buying this knife. It’s worth the money you’ll spend for it.